Subtlety is not in the vocabulary of Bugs in the Dark. Rather, dissonance is key to the NYC trio of Richard Crescenti, Karen Rockower and Zachary Glass. From their forthcoming EP, Cross My Heart Little Death, “Dirty” recalls fellow art-rockers Sonic Youth with its angular guitars and cross-cutting vocals. 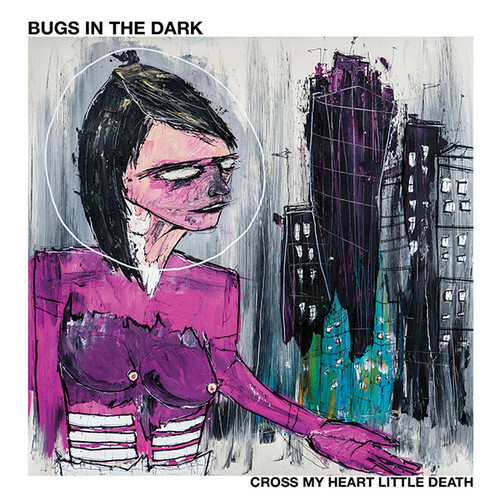 Stream “Dirty” from Bugs in the Dark below.